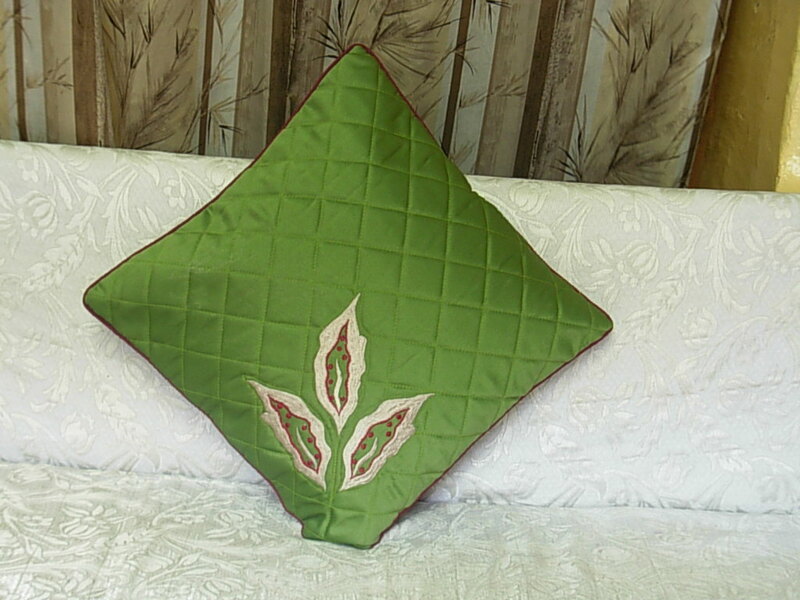 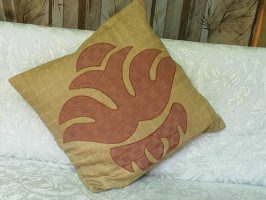 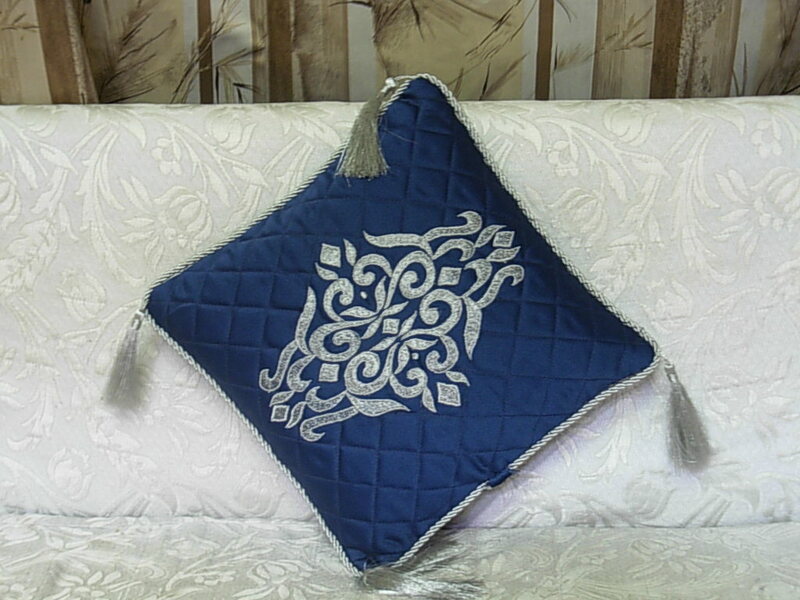 We have a great selection of these cushion covers and we can accommodate custom designs as well. Black work Embroidery is normally simply referred to as “Black work”. 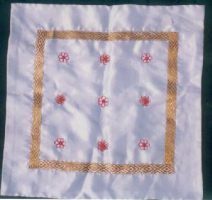 It is a simple form of embroidery, using black thread on white or off-white fabric. Black work is usually executed on even-weave fabric that is easily countable. 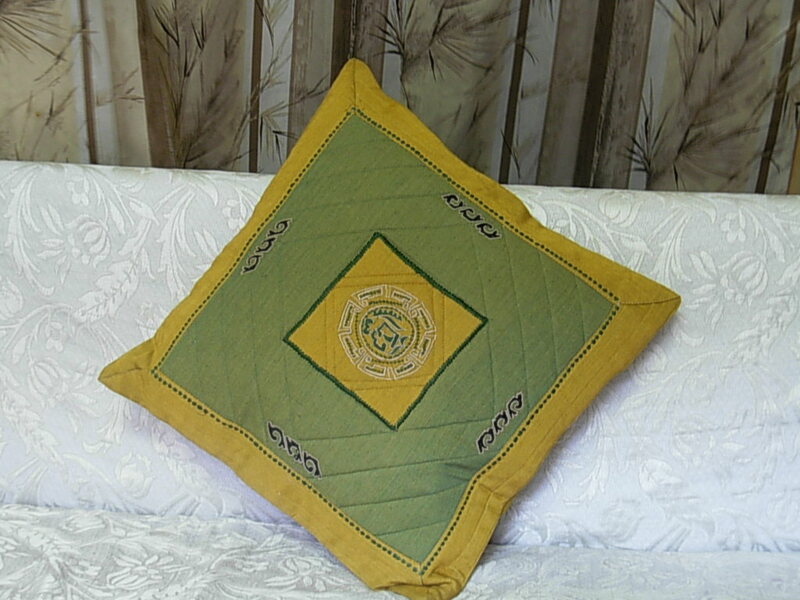 Any black thread can be used, but firmly twisted threads of any material give a better look than embroidery floss. 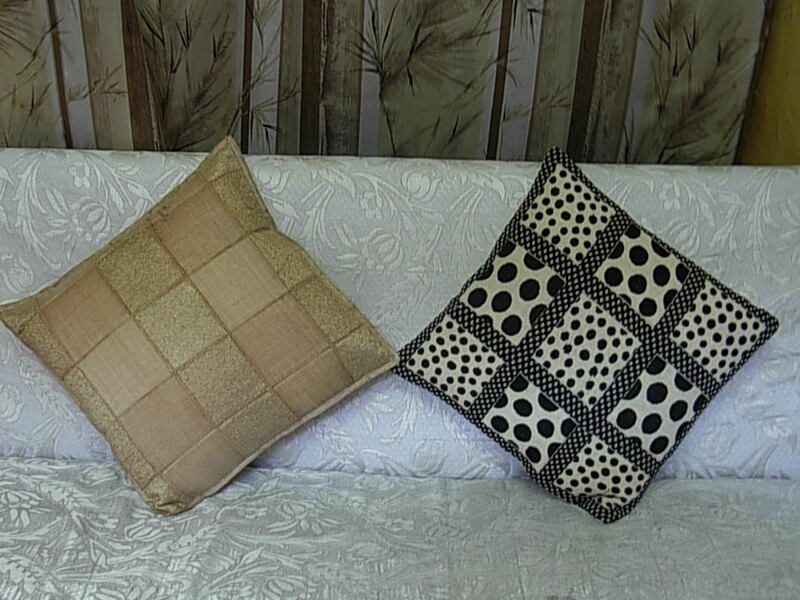 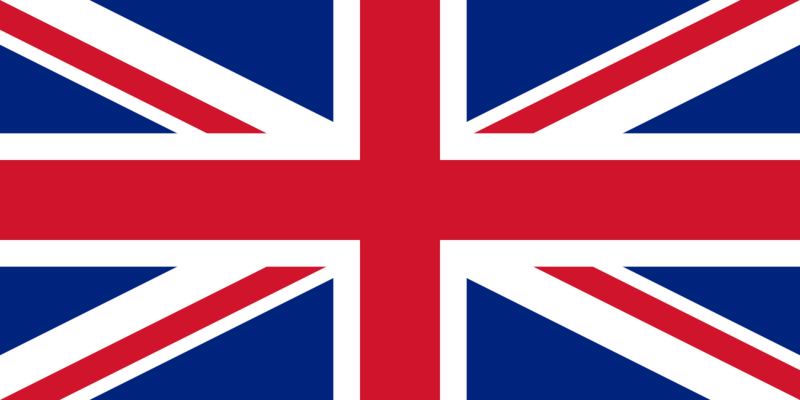 Sometimes metallic threads or colored threads are used for accents. 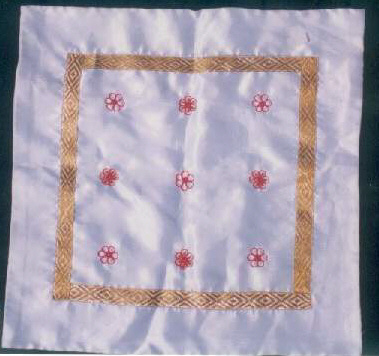 Related embroidery forms are Whitework, which uses white thread and Scarletwork, which uses red thread. The stitches used are double running stitch (which is also called holbein stitch or backstitch) and sometimes stem stitch. 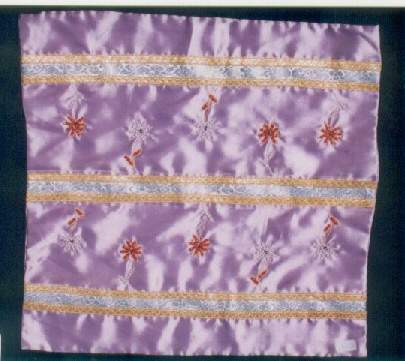 Historically, there are three known techniques to execute black work. The stitches are executed following a counting pattern, creating both the bigger shapes and small filling patterns. 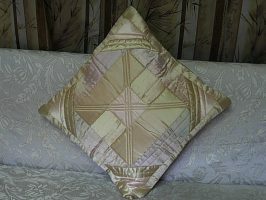 Most modern black work follows this pattern, especially the commercially produced patterns that are marketed for hobby stitchers. 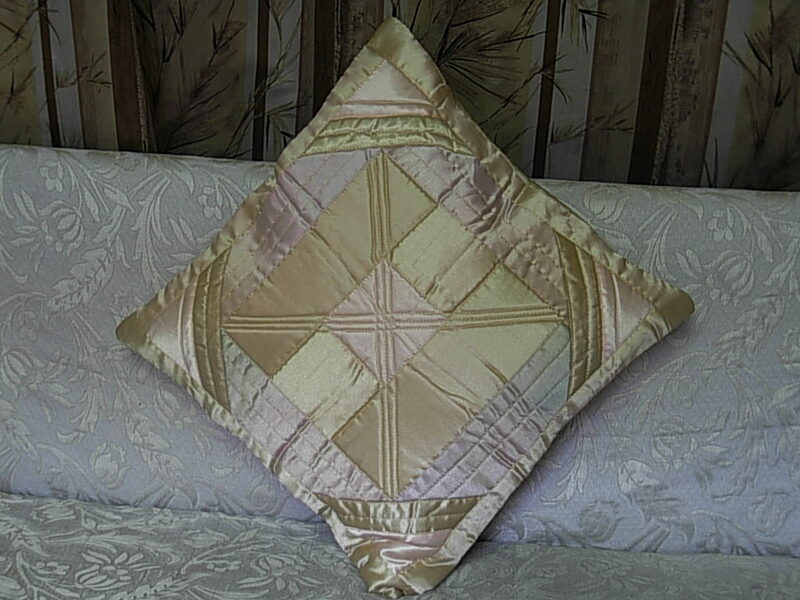 The whole embroidery looks somewhat geometric. The shapes, which can be curvilinear, are surrounded by outlines made from stem stitch and then filled with geometric patterns The entire embroidery is curvilinear, and often uses random stitches, so-called seed stitches, as filling rather than geometric patterns. This style was invented to mimic etchings.